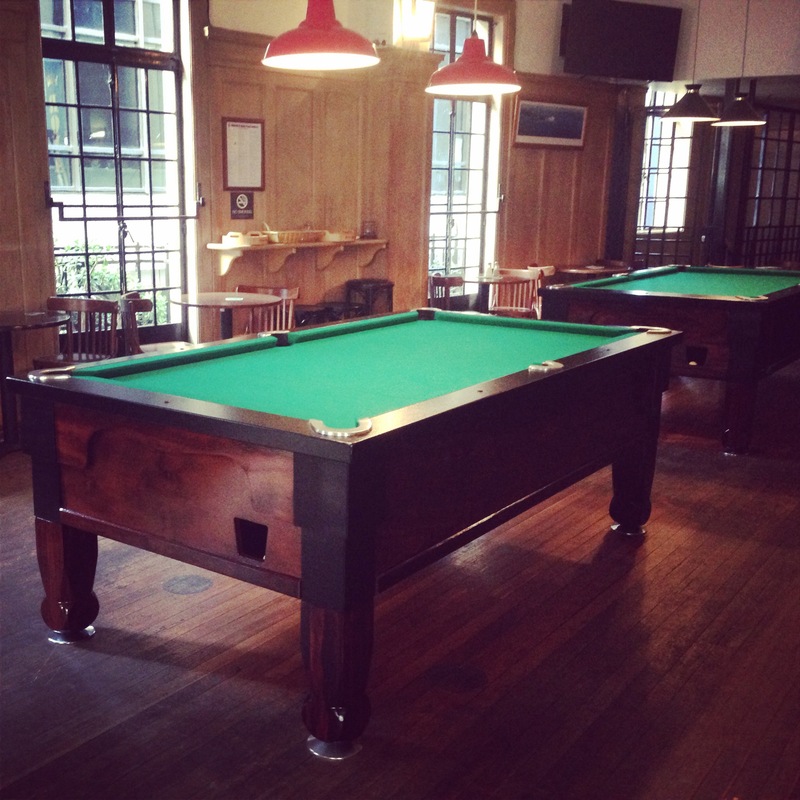 Sydney Pool Table Hire offers coin operated sports tables with very attractive profit share programs for every location. It is a great opportunity for you to provide some extra entertainment for your clients, whilst also earning some extra revenue for you business. 1. We provide all the equipment at no cost to you. 2. We deliver and install the table at your site at a time convenient to you. 3. We maintain and service the table regularly. If there are any issues we will attend to the site within 48 hours*. 4. We perform the cash collection regularly with you or one of your staff. We provide receipt upon collection. 5. We reimburse you an agreed percentage of all money taken from the tables with cash or bank deposit. Our tables are a hit in every venue. Whether it be Pool, Air Hockey, or the fast and exciting Foosball, you can not go wrong with a sports table in your venue. Welcome to Sydney Pool Table Hire, the life of every party in Sydney. Sydney Pool Table hire provides coin operated and free play Pool Tables, Air Hockey Tables and Foosball Tables for all occasions and locations across Sydney. Let us bring the party to your place. 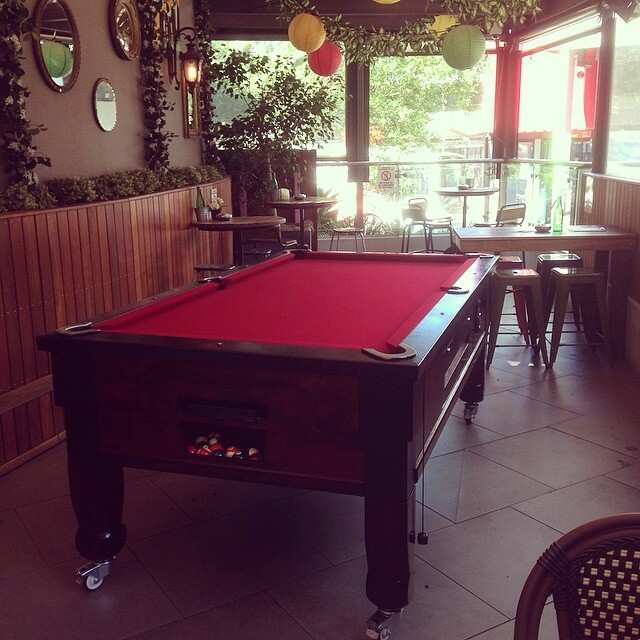 Copyright 2015 - Sydney Pool Table Hire. All Rights Reserved.